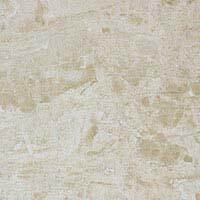 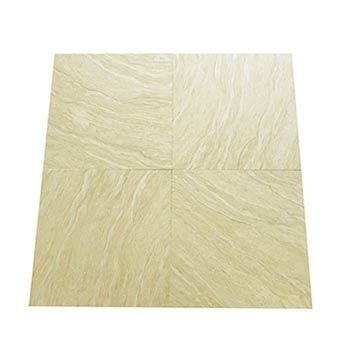 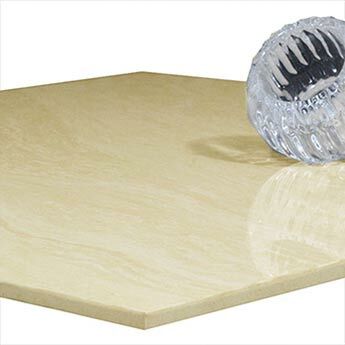 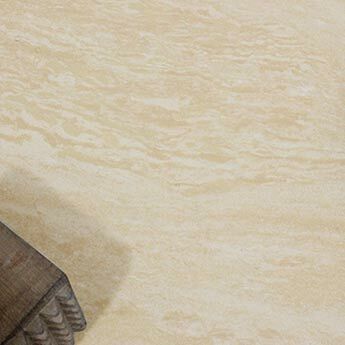 These tiles have an elegant appearance which comprises of a light cream colour and sandstone pattern. 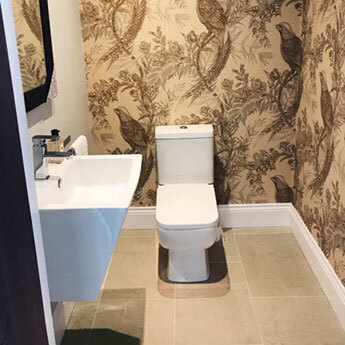 When incorporated within modern bathroom and kitchen designs they help to accentuate the available space extremely well. 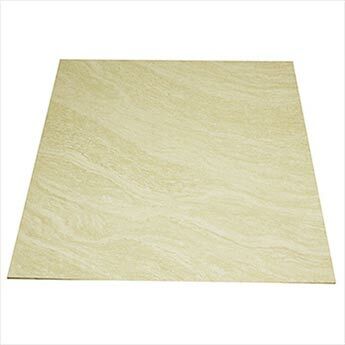 It is certainly no surprise that beige porcelain tiles are much sought after for modern layouts. 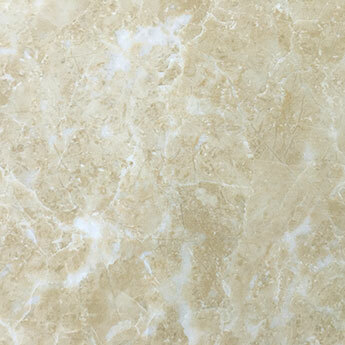 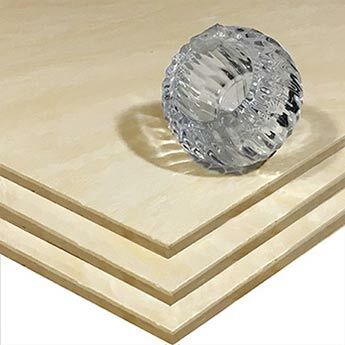 The neutral colour and high level of durability makes them an obvious choice. 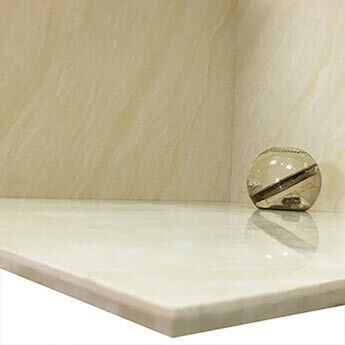 These tiles also complement contemporary features such as white bath panels and chrome fittings incredibly well. 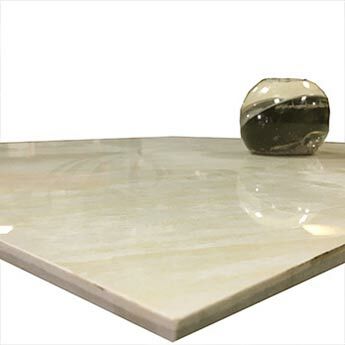 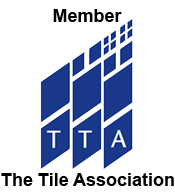 These large 600x600mm porcelain tiles are acquired for a vast array of projects. 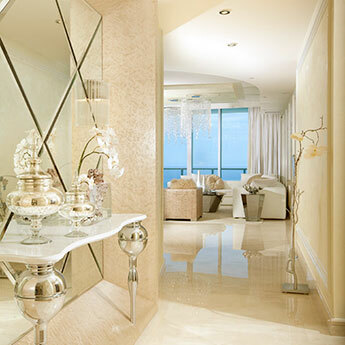 Not only are they a popular option for home decors but they are also chosen for commercial properties. 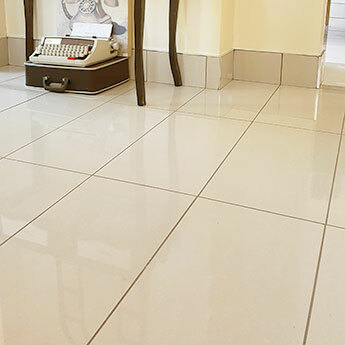 If you are on the lookout for a stylish, low maintenance covering then it is certainly worth considering these Tuscany Beige Porcelain Tiles.